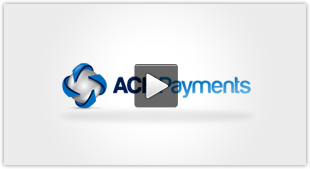 Recurring ACH Processing Software allows a business to setup and automate ACH payment collection from customers. Once the payment plan is enabled, eg debit customer Suzy Jones $99 on the 1st of each month for 36 months, the debit happens via the ACH network automatically. The customer can be emailed a receipt with transaction details. 2-An ACH Virtual Terminal that is built specifically to manage payments. Secure Payment Processing — Level 1 PCI compliant with credit card tokenization to ensure data integrity. Anti-Fraud Tools — Address verification, velocity controls, advanced checking account verification tools as well identity verification. Email Receipts — Offer customized messaging for your customers. These automated messages are an excellent opportunity for cross-selling/upselling customers. 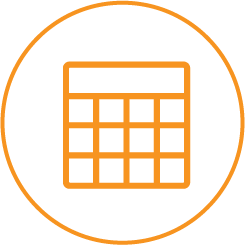 Payment Scheduling — Accept one-time payments for the present/ future date, and use multiple scheduling options for recurring payments. In both options you gain benefits of improved cash flow, enhanced customer retention rates, lower processing fees and lower payment decline rates (as compared to credit cards).